If the Tide Doesn't Change, Who Will Pay the Price? 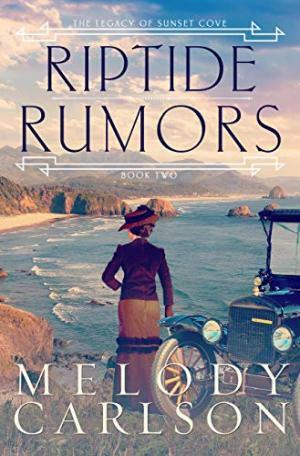 As autumn of 1916 descends upon the once-peaceful town of Sunset Cove, Anna McDowell has great hopes that the excitement of the summer will be over, now that a few of the key players in the rum-running ring have been arrested. 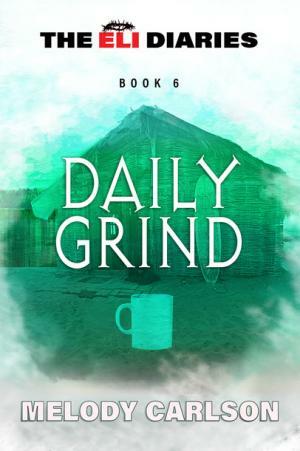 But with a daring jailbreak getting the town in a dither again, she knows that the danger hasn't passed for anyone in her coastal hometown. With a mayoral election keeping tensions high and the authorities busy searching for those behind the jailbreak, Anna has plenty to keep the newspaper busy. 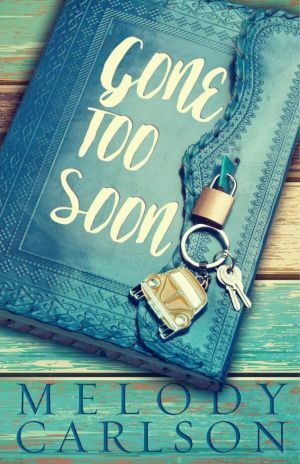 But when her sixteen-year-old daughter begins making noises about leaving high school and abandoning dreams of college, Anna realizes that prohibition isn t the only thing she needs to be worrying about. An icy road. A car crash. Hannah Josephson had always been the "perfect" daughter. Kiera couldn't live up to her before, and she certainly can't now that her older sister has died in a car accident. But the image she carried resentfully of Hannah is challenged when she finds her dead sister's diary and begins to read. Apparently Hannah's final year wasn't as perfect as everyone thought. Caught in a pattern of blaming each other, the Josephson family is falling apart. Their father has left, their mother is mixing opiates and alcohol, little sister Maddie has been shipped off to spend the whole summer with their grandmother, and Kiera feels utterly alone with her grief and anger. A summer job helping at a park in a poor section of town provides a friend and a purpose. But it's Hannah's diary that fills her thoughts. For the first time in years, she feels close to the sister she's lost. But can the knowledge she gleans about her possibly help her patch back together the family that seems determined to implode? 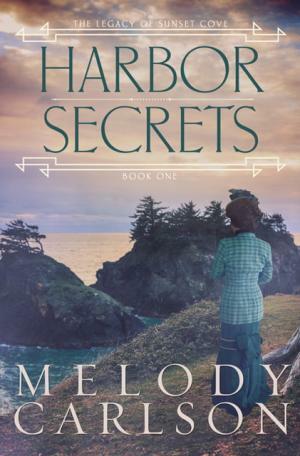 A Peaceful Coastal Town… threatened by a Storm of Secrets It’s 1916 when newspaper woman Anna McDowell learns her estranged father has suffered a stroke. Deciding it’s time to repair bridges, Anna packs up her precocious adolescent daughter and heads for her hometown in Sunset Cove, Oregon. By 1943 the world is in the thick of war and the home-front continues to play a vital role. 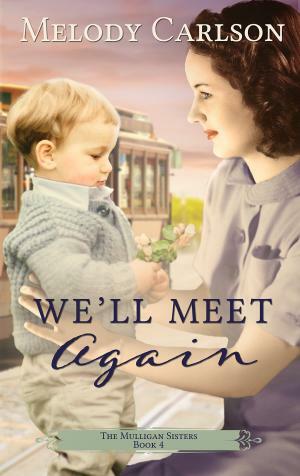 The Mulligans of San Francisco do their part in the war effort, but hardships and deprivations are taking a toll and each the four Mulligan sisters are tested in their own way. The war years urge young Molly to grow up quickly. Besides playing family 'war correspondent,' Molly manages the victory garden, finishes high school, and takes an internship at the newspaper. Meanwhile Bridget, an Army nurse in a dangerous region of the South Pacific, is attracted to a young doctor but so are all the other nurses. Margaret runs the family store, but suffers the loneliness of a single parent as she cares for her young son and frets for the welfare of her husband Brian as he serves on the European front. As an up-and-coming movie star, Colleen's life might appear glamorous, but film making comes with its challenges she tries to conceal her grief over her lost flyer as she helps out in the famous Hollywood Canteen. Each of the Mulligan sisters grow stronger more capable as the war wages on working and hoping and praying for victory. 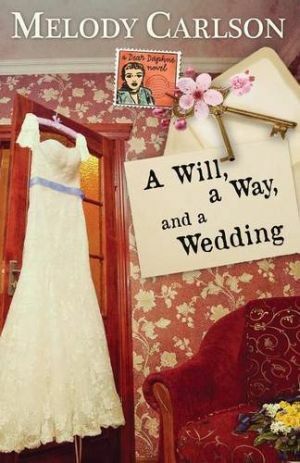 Margaret is pulled in various directions as she attempts to care for her toddler and disabled husband Brian, who s haunted by mistakes made on the battlefield and their marriage is put to the test. Colleen is still pursuing her Hollywood career, but will the arrival of her baby change everything? And with Navy pilots being shot down daily, will Geoff escape the odds and make it safely home? Bridget still serves as an Army nurse in the Pacific front, where not only her life, but health and heart are in harm s way. 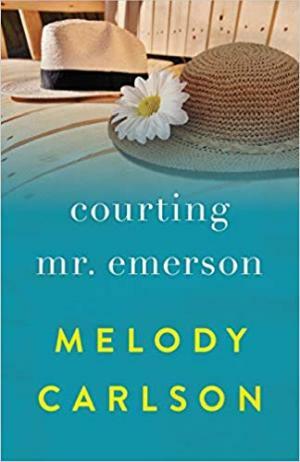 Molly continues to do her part to help her family and find her place in the world, but when her relationship with Patrick gets shaken to the core, she heads off on a journey that leaves her family conflicted. High school art teacher Nicole Anderson is looking forward to a relaxing summer in Savannah, house-sitting and managing an art gallery for a family friend. The house is luxurious in a way that only old money could make it, and the gallery promises interesting days in a gorgeous setting. 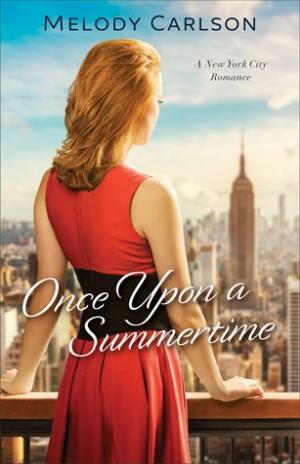 Yet it isn't long before her ideal summer turns into more than she bargained for: a snooty gallery employee who's determined to force her out, a displaced adolescent roosting in the attic, and two of Nicole's close childhood friends--who also happen to be brothers--vying for her attention. With a backdrop of a beautiful historical city, incredible architecture, and even an alleged ghost or two, combined with the opportunity for romance . . . anything can happen! 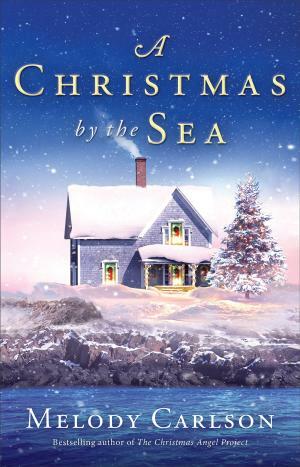 Tia D'Amico, a budding chef fresh out of culinary school, longs to leave her monotonous job at her family's restaurant in present-day Norton, Wash. She gets the chance when her aunt asks her to restore the restaurant aboard her aunt's luxury yacht to its former glory. 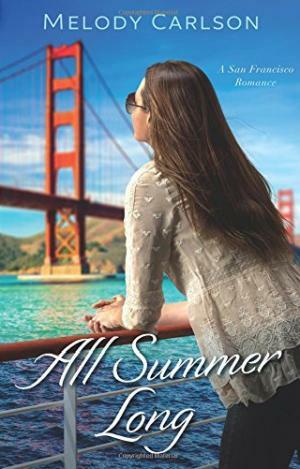 Tia moves to San Francisco with high hopes until she discovers that Leo Parker is to be the yacht's newly hired captain. As a teenager, Tia secretly admired Leo while on a summer sailing trip. 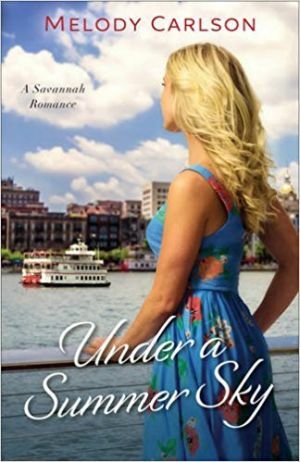 With Tia learning her new job and Leo involved with someone else, their romance gets off to a stuttering start. 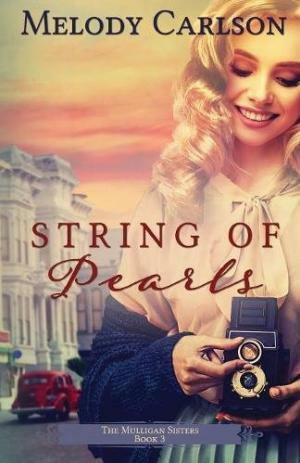 Readers will enjoy following the lovely and decent Tia as she figures out the business and struggles with secrets, loyalties, and the tug of her heart. The secondary story involving Tia's aunt and her husband's severe medical condition provides some breathing room from the primary love story's march toward resolution. Tia's faith guides her decisions, but never in an overt way. 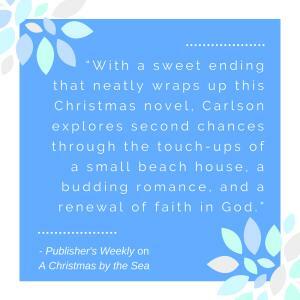 Instead, good food, renewed love, and the clear ocean make this winsome romance a perfect and inspiring summer read. What if Jesus were in high school today? What would he say? What would he do? Maggie's reputation as the school sleep-around is hard to live with, but escaping her past is even tougher. And a strange guy named Eli just complicates matters. It doesn't help that Maggie's guardian is a falling-down drunk. So, really, what's a girl to do? What if Jesus were in high school today? Who would he hang out with? What would he say? What would he do? Maggie hopes to put her reputation behind her when she's hired as a barista at Surfer Joe's. But the haters keep hating, and Eli's words on forgiveness taste as bitter as old coffee grounds to her. Will she ever figure it out? 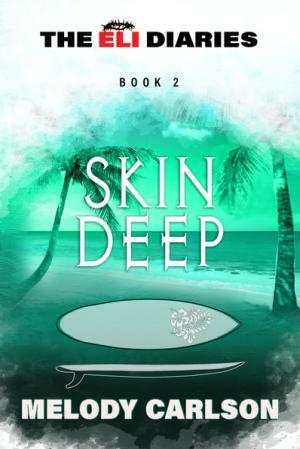 In a deserted area of a beach town, Leah Hampton is helpless against the stranger trying to drag her away at gunpoint. But a handsome man comes to her rescue, risking his life for her. Suddenly, she and Jon Wilson are being hunted by very powerful, dangerous people. Why? 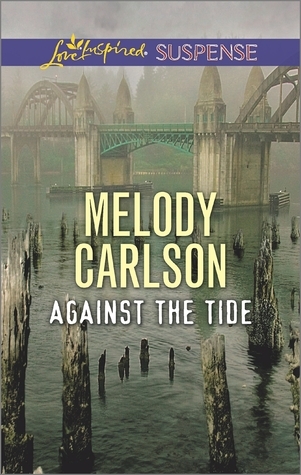 Could she have been a target for the human trafficking ring that Jon's mother suspects is taking over the tiny town? Leah and the brave, love-shy man who saved her are now being framed for their pursuer's crimes. Hiding out among the fog-shrouded dunes, Leah and Jon must outsmart the ringleader before they're silenced forever. Returning home for her father's funeral, big-city reporter Megan McCallister is brutally attacked—confirming her suspicions that her father's mysterious death was no accident. 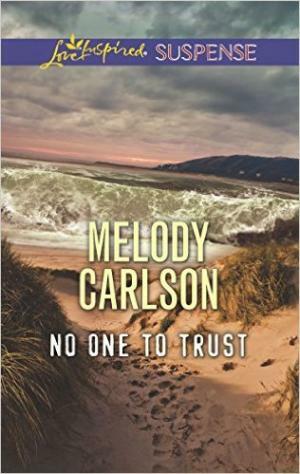 But only her childhood friend, Garret Larsson, believes her theory. The teenager she once knew has grown into a brave, honorable man…but can he keep her alive long enough to find the truth? 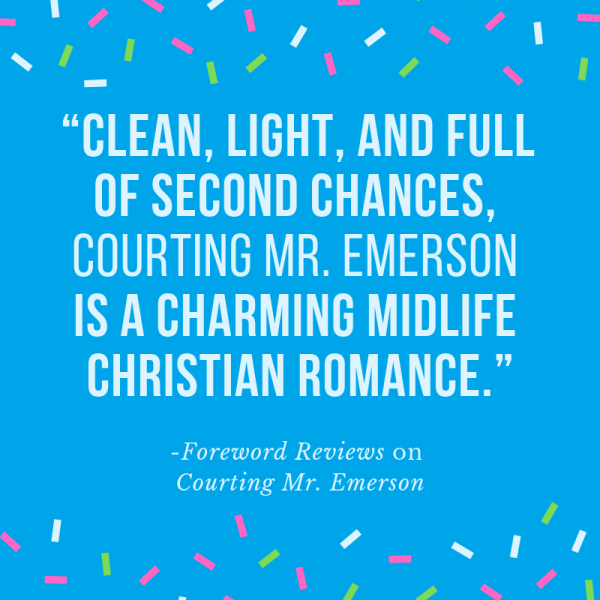 Garret needs Megan to leave town, but he wants her to stay. He knows about the secrets her newspaperman father uncovered and the dangerous exposé he was writing. And now Megan has vowed to finish her father's final article. Someone's determined to kill the story—and Megan along with it—but he'll have to go through Garret first.